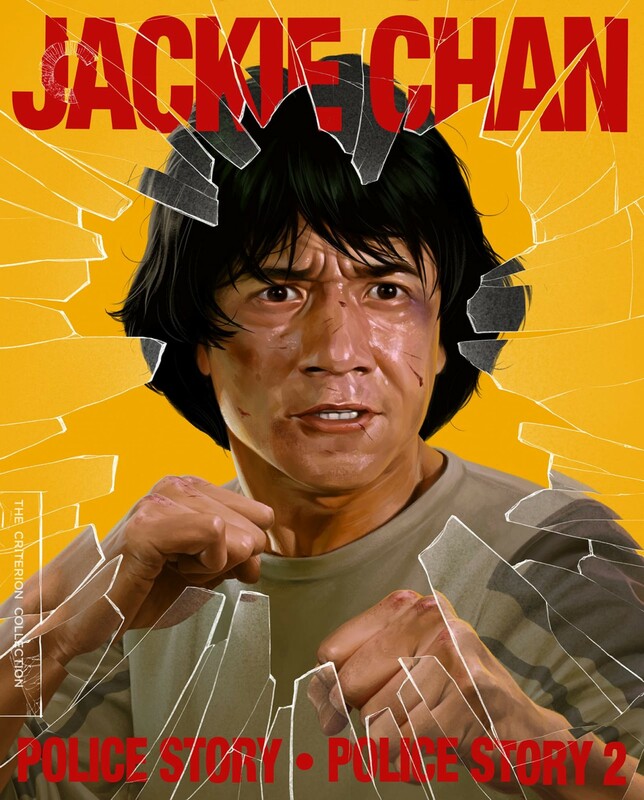 The jaw-dropping set pieces fly fast and furious in Jackie Chan’s breathtakingly inventive action comedies, two smash hits that made him a worldwide icon of daredevil spectacle. 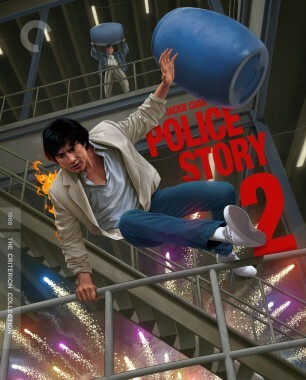 The director/star/one-man stunt machine plays Ka-kui, a Hong Kong police inspector whose methods are, ahem, unorthodox; the phenomenal Maggie Cheung, in a star-making role, plays his much-put-upon girlfriend, May. 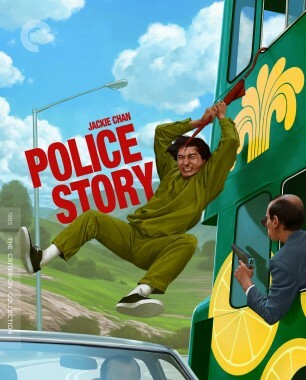 Packed wall-to-wall with astoundingly acrobatic fight choreography, epic explosions, charmingly goofball slapstick, and awesomely 1980s electro soundtracks, Police Story and Police Story 2 set a new standard for rock-’em, sock-’em mayhem that established Chan as a performer of unparalleled grace and daring and would influence a generation of filmmakers, from Hong Kong to Hollywood.